Apparently, Hoyas “star” DaJuan Summers has decided to go to the N.B.A. We wish Mr. Summers all the best. May the good Lord watch over him and guide him home to heaven. When it comes to being a professional basketball player, however, two parties must be involved: the player and an N.B.A. franchise. On the one hand: reality. 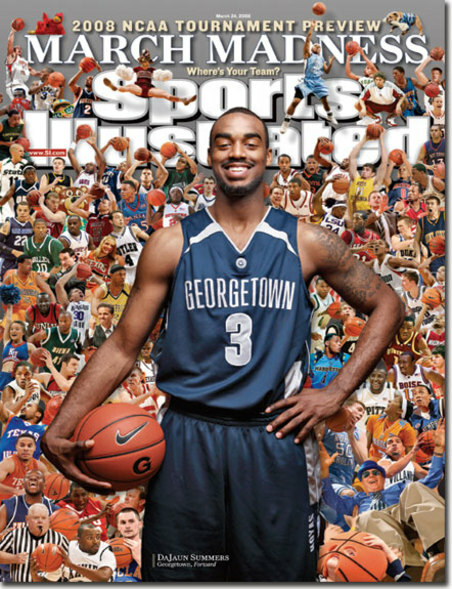 On the other hand: the minds of the Georgetown starting five. In between: A great abyss. 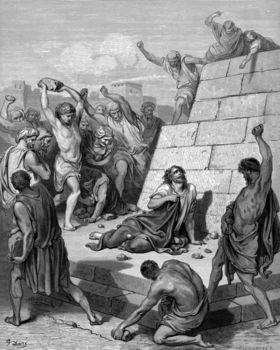 …According to the Law of Moses, capital crimes were to be punished by stoning to death. The first stones were to be cast by the witnesses upon whose testimony the guilty party was convicted. Then everyone else could join in the stoning. By this violent act, the injustice of the crime would be purged from the nation. God is perfectly just. He examines every heart. Before Him, no one is innocent. But He has not cast a stone and done violence to the guilty ones. Rather, He subjected Himself to violence at the hands of the unjust. By this violent act, our injustice is purged. We are not condemned to death. God restores justice; we are pardoned; we may live. Also, there are some new Bests above. And I added a new feature above…a collection of the collections. …I wish I could say that I am willing to take the sins of others upon myself, like our Lord. I can say this, though: I do take the germs of others upon myself. This is what communion under both species means for the priest: Taking the germs of the entire people upon yourself. Wonders never cease! This morning there is an essay supporting the Pope in the Washington Post! On the other hand, the Baylor-Maryland women’s basketball matchup we hoped for is not going to happen. 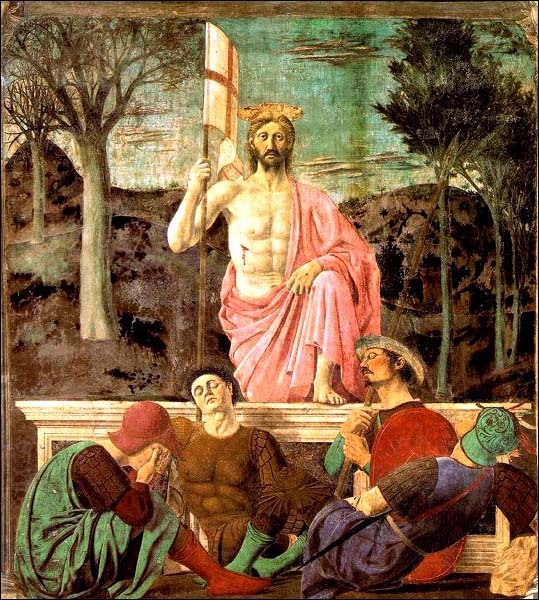 In spiritu humilitatis et in animo contrito suscipiamur ad te Domine, et sic fiat sacrificium nostrum in conspectu tuo hodie ut placeat tibi Domine Deus. This reading from the Old Testament poses this profound question: Will God vindicate the man who hopes in Him? When the just man who loves God is put to the ultimate test–when he must renounce everything for the sake of being faithful to God–will the invisible, silent, mysterious God be there? Or are the scoffers and cynics right? For a long period of time, this was an open question. It could not be answered because there was no perfectly just man. So the question went unanwered, until the just man came. In the Passion of our Lord Jesus Christ, the fidelity of God was put to the ultimate test. The plans laid out by the scoffers in the Old Testament were fulfilled when the innocent Lamb of God was led to the slaughter. The answer was given: God vindicated the Innocent One. He rose from the dead. He ascended into heaven. He reigns supreme, the King of the Universe. God has answered the question. His answer is Christ. Click here for more scientific evidence that the Holy Father is right about monogamy vs. condoms. 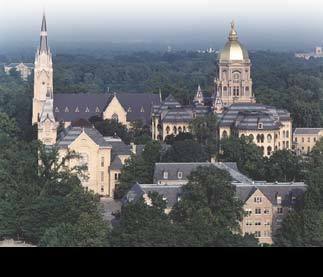 Should Notre Dame University have invited President Obama to address this year’s graduates? Two springs ago, President Bush spoke at graduation at St. Vincent College in Latrobe, Pennsylvania. There were some protests. These protests seemed to me to be discourteous. I do not find President Obama to be a convincing speaker. His legal position regarding procured abortion is incoherent and inhuman, as I explained last August. Two springs ago, the peaceniks of southwest Pennsylvania howled because the evil warmonger was being honored on campus. St. Vincent President Jim Towey, formerly of the Bush administration, said that colleges need to welcome diverse viewpoints for the sake of dialogue. Give us a break, please. “Dialogue” obviously had nothing to do with the invitation in either of these cases. What did have something to do with it is: The speaker in question is the President of the United States. We live in a stable body politic; our leaders occupy stable offices. The offices are bigger than the individuals who occupy them. 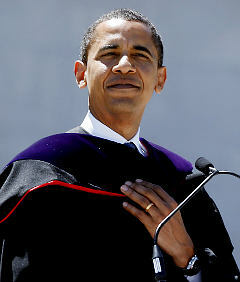 President Obama is wrong about legal abortion. But he is not the President of the “pro-choicers.” He is the duly elected President of the entire country. The office of the Presidency of the United States carries genuine prestige by its own right. If the President is willing to address your graduates, don’t indulge in an uppity lie and say, “We intend to engage him in dialogue.” Just admit it: “We will be glad to have the President of our country speak to our graduates. It is an honor for us.” This is a perfectly reasonable thing for the president of any university to say. What the President says in his speech may or may not be true, or memorable, or genuinely inspiring. But the President of the United States deserves our courteous attention, whether or not we agree with him. If he says things that are misleading or untrue, we have the freedom to point that out after he is finished. But if I disrespect my President, I am actually disrespecting myself. P.S. Five minutes into the second half, Mizzou is beating up on the “unbeatable” Memphis Tigers! Yeah, buddy!! I’ve got Missouri picked to go all the way! 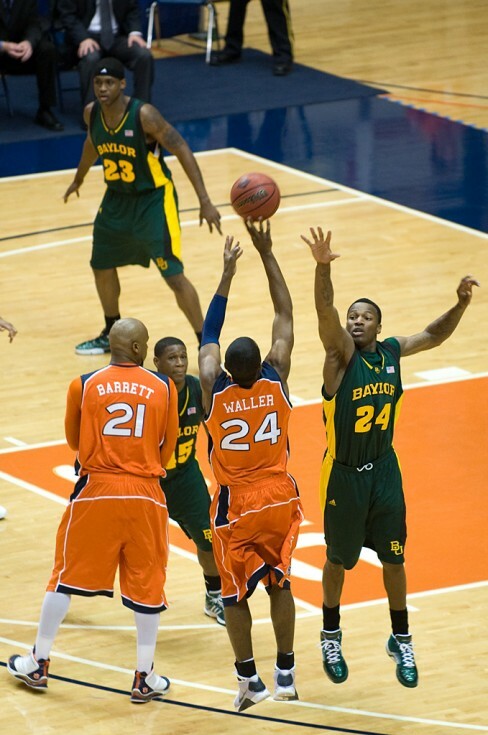 The Baylor men have made it to the NIT semi-finals. 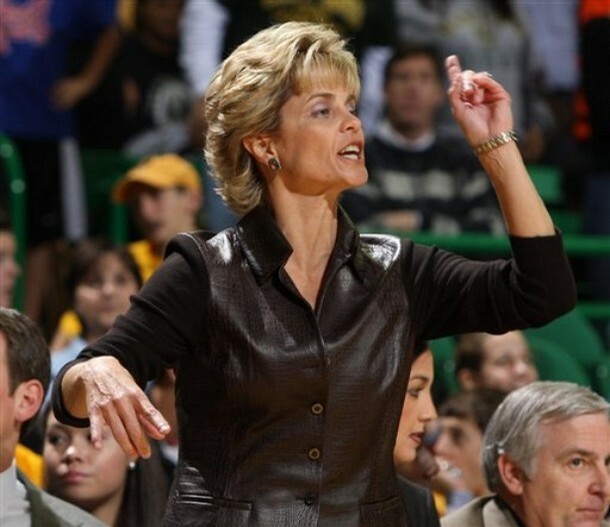 Meanwhile, Kim Mulkey is out of the hospital. The Lady Bears advanced in the NCAAs. Baylor could face Maryland in the Ladies’ Final Four in St. Louis. …Bill Cosby is pretty funny on Noah, too. This evening the Caps were in a close game decided by a shoot-out. The hero of the game was a goalie with a first name for a last name. Alas, it was not Jose Theodore. Near the end of the third period, the Maple Leafs starting goalie, Martin Gerber, was ejected from the game for being a baby and shoving the ref. Gerber’s back-up, Curtis Joseph, came off the bench. 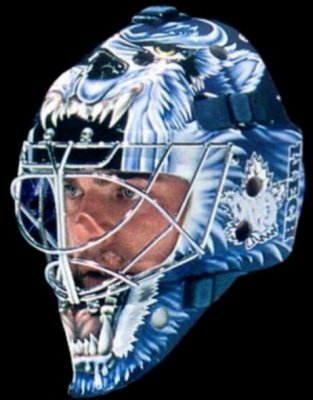 CuJo saved the day for Toronto. He stopped Ovechkin in the shoot-out. 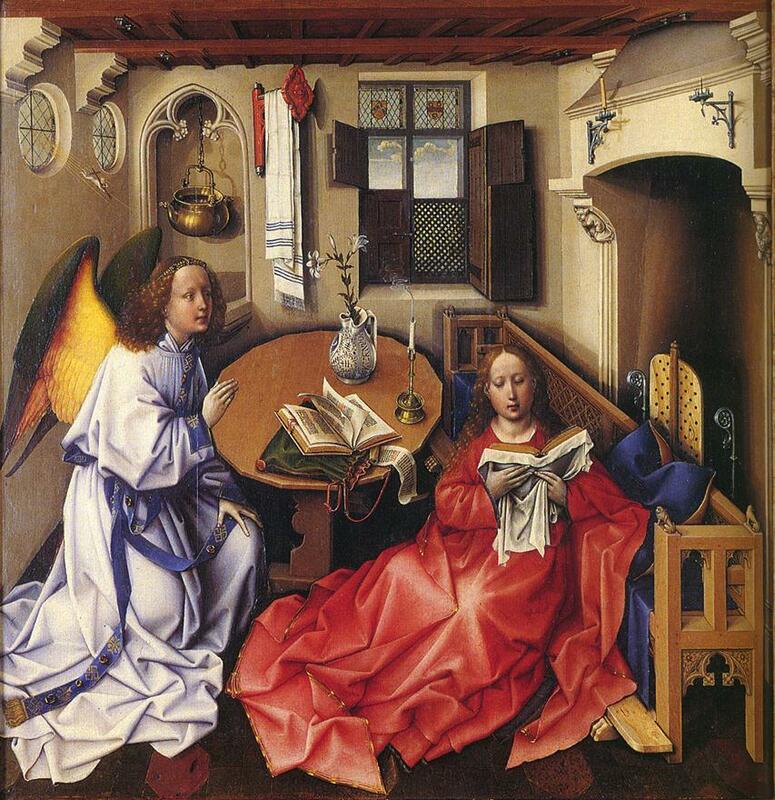 Wednesday is the Solemnity of the Annunciation, the 375th anniversary of the First Holy Mass in the English-speaking American colonies, the 375th anniversary of the beginning of the State of Maryland. I will minister as deacon at a Solemn High Mass for the Annunciation according to the Tridentine rite at 7:30 p.m. on Wednesday at St. Bernadette parish in Silver Spring. Please come! Lent is a special time for us to do battle with sin. 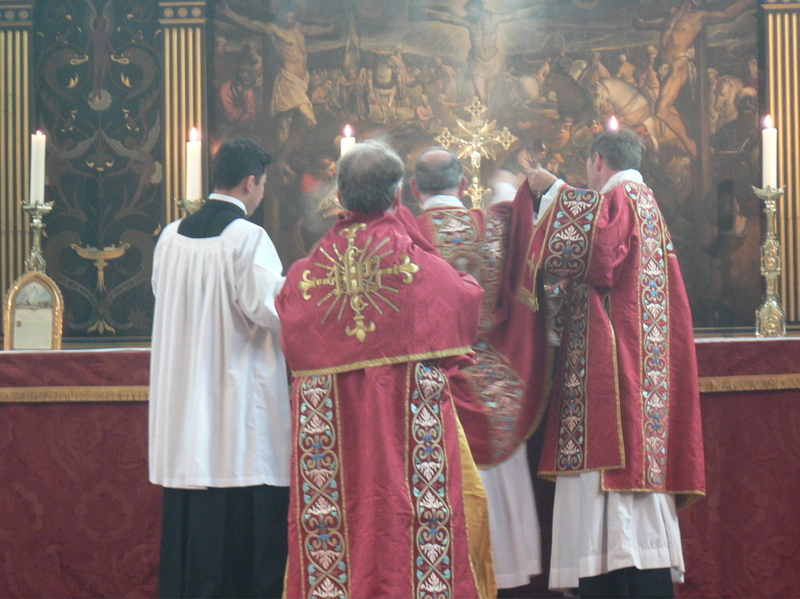 The Lord pours out special graces during these forty days, so that we can become holier. 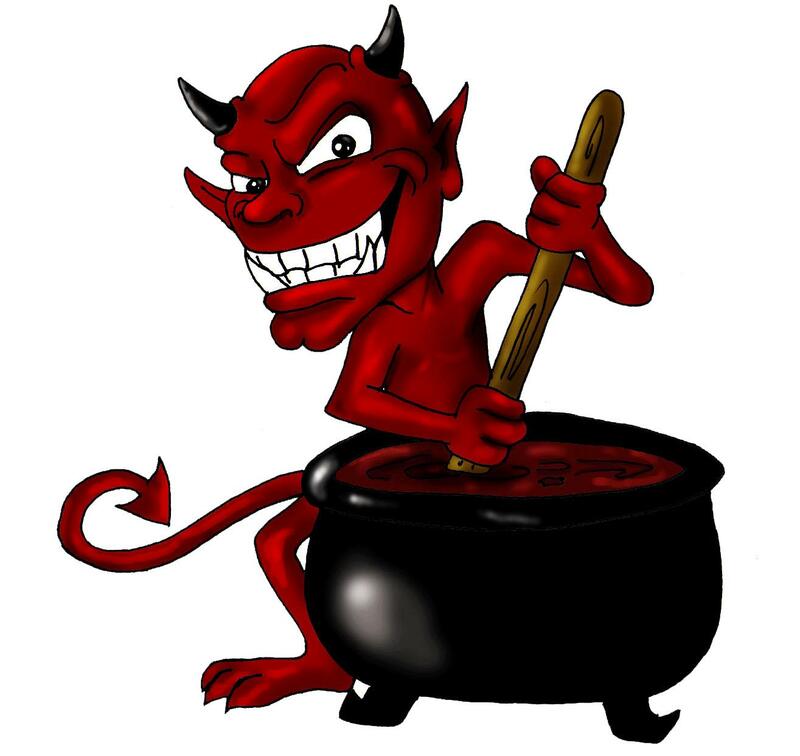 Today let’s focus on the vices of anger and lust. The most famous verse in the Bible: God so loved the world that He gave His only Son (John 3:16). The Lord would have been justified in condemning the human race long ago. He would have been within His rights to visit His rage upon the earth. But pity stays His hand. He waits patiently for us to repent. Patience is the proof of love. The Sacred Heart of Christ is a bottomless well of patience. 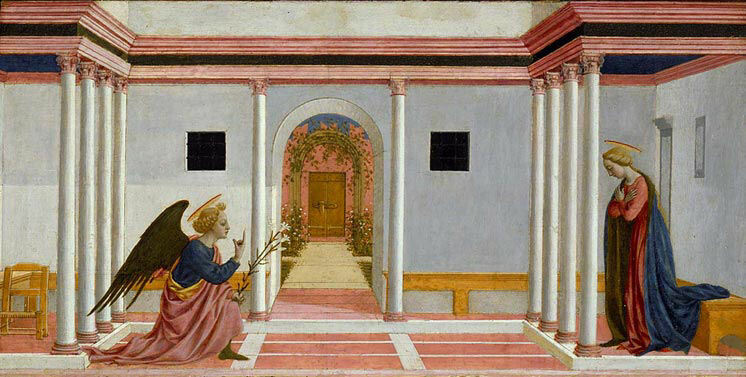 The Lord patiently submitted Himself to unjust men and then bore the bitterness of His Passion without complaint.